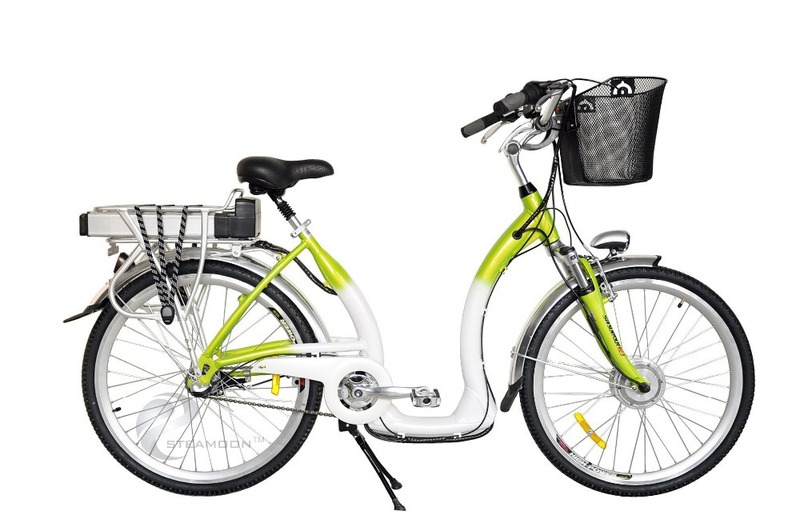 According to your approved photos,any parts of the electric bike can be replaced during the guranteed time. If you have any problems ,do not hesitate to cantact me with Trademanager. And you can write e-mail directly, It is our pleasure to help me at any time. A: Yes, sample is available for quality check and market test. 3. Can we do our logo or brand on the bike? A: It usually takes about 45 working days for production based on specifications for your order and quantity. A: We usually accept T/T , Paypal or Western Union at sight as the main payment terms, and other payment can also be negotiated. 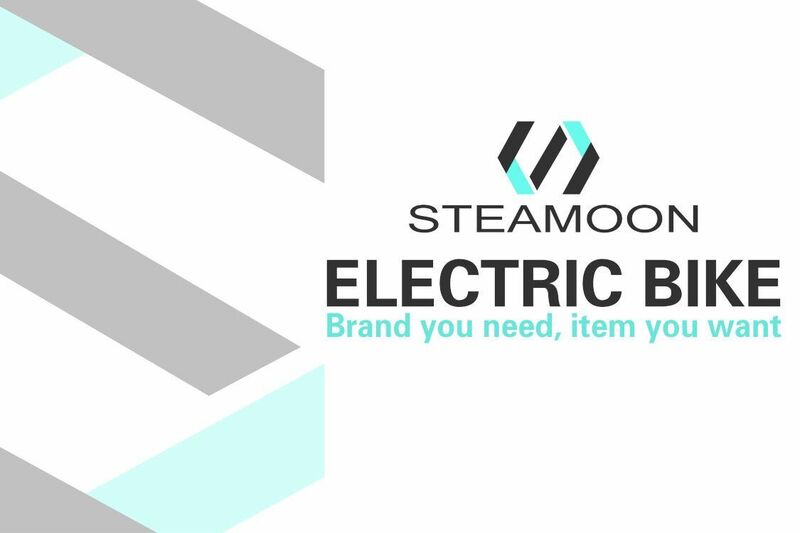 CZ Steamoon Intelligent Technology Co.,Ltd is a technological enterprise professionally engaged in the development, manufacture, sale and service of electronic cigarette and electric vehicles. Our electric vehicles includes electric bicycles, electric skateboards, electric scooters. 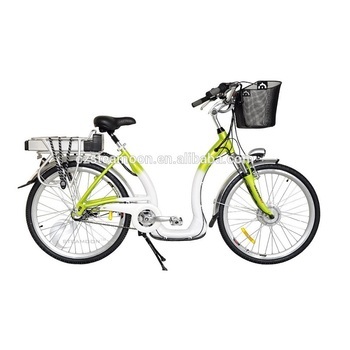 These vehicles lead a more healthy and power saving commuting way as well as provide an alternative for outdoor sports. They provide you with a more healthy and entertaining living way. As a new type of non-combustion and healthy smoking cessation product, the electronic cigarette makes air induction, smog simulation, flue gas temperature simulation and running at all times and so on high-tech and user-friendly functions come true, and simulates total smoking process from biological perspective in a human friendly manner. With high-quality management and abundant resources, our company attracts a group of highly qualified and experienced R&D and MO talents. 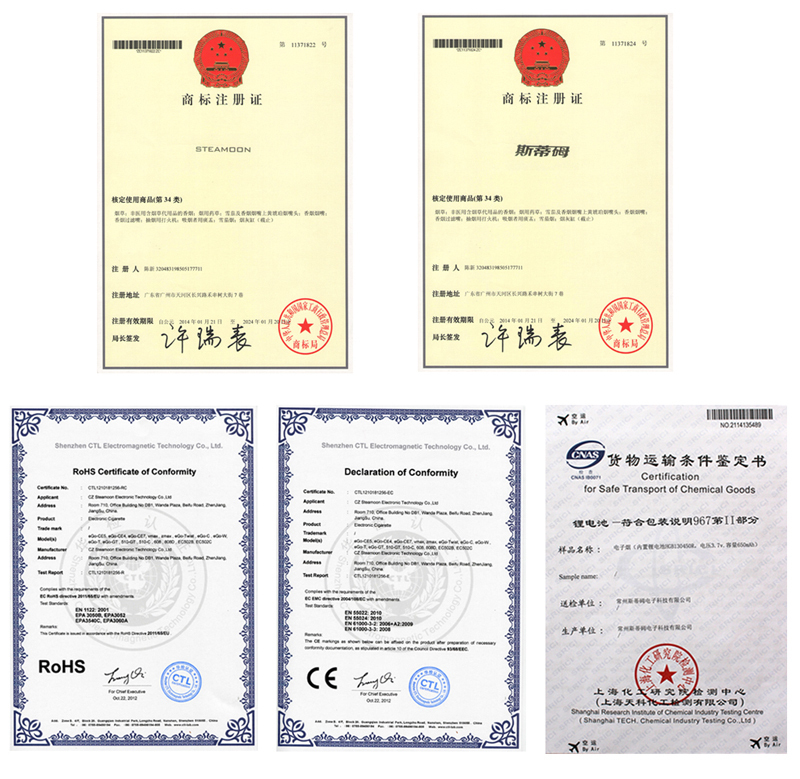 Owning high-standard quality management system and modern office environment with advanced technological equipment, our company aspires to be a professional world-leading service provider for manufacturing fashionable and healthy products.